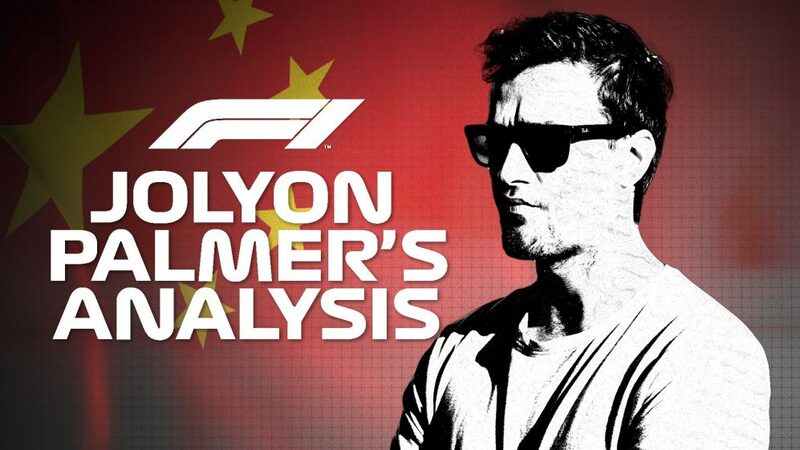 The Australian Grand Prix gave us some sense of the lay of the F1 land for 2019. But as the teams now head to a more ‘standard’ Grand Prix track – the majestic Bahrain International Circuit – here are the drivers and teams we think could go the distance in the desert. Who’s the top tip for pole? Realisitcally, it’s likely to be a fight between a Ferrari driver and a Mercedes driver (now there’s a revelation for you). Sebastian Vettel has the most pole positions of anyone on the grid in Bahrain with three, and was on pole here last year for Ferrari. That looks good from the outset. 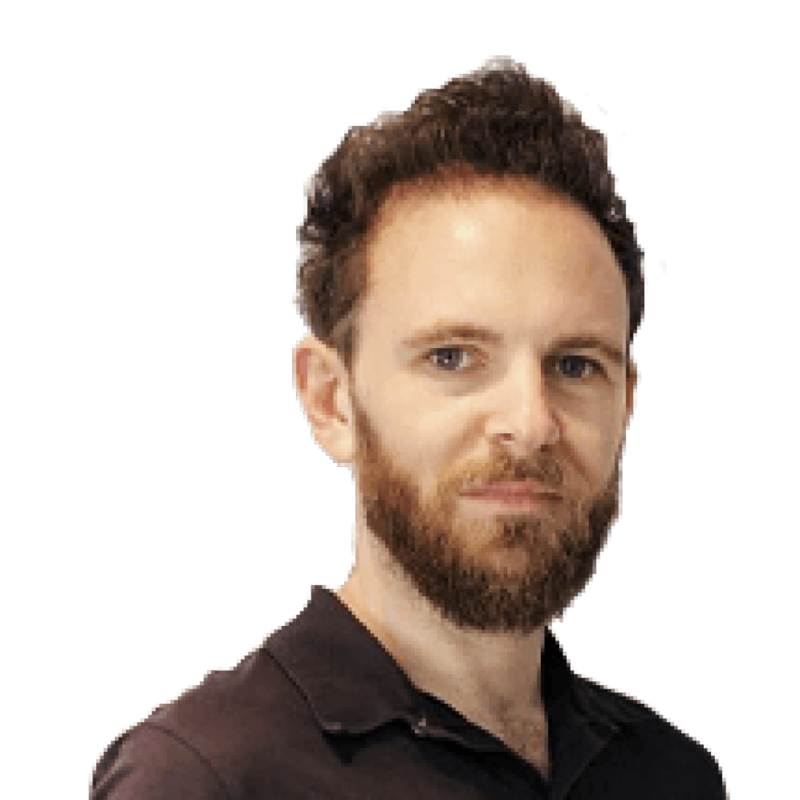 But after Vettel qualified 0.7s off Lewis Hamilton’s pole time in Australia, you’ll be wanting to keep an eye on Ferrari’s free practice performance this weekend to see whether the “corrections” Mattia Binotto said the team had made after Melbourne have come to fruition. Over at Mercedes, it’s Valtteri Bottas rather than Hamilton who appears best-placed to deliver the goods for the team. Yes, Bottas has one Bahrain pole to Hamilton’s two. 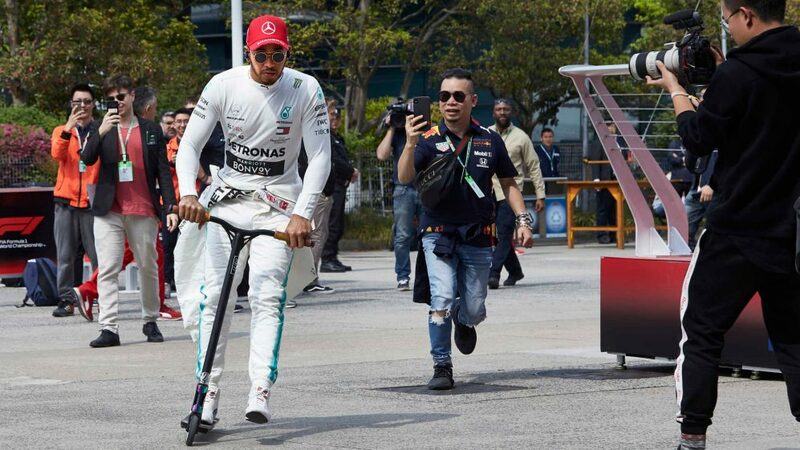 But in his six appearances here (Hamilton has made 11) he’s never been outqualified by a team mate, including shading Hamilton for the past two years, while he also secured his maiden pole here in 2017. Coming off the back of his stonking win in Australia, the omens look good for Bottas for this weekend. 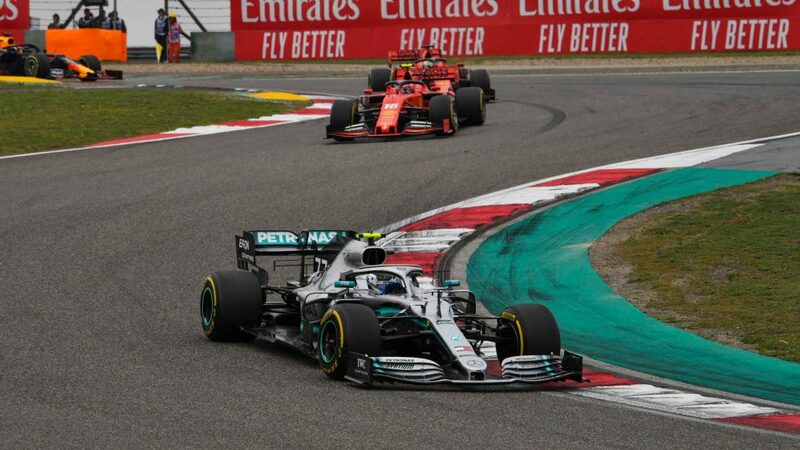 If either Vettel or Bottas were to take pole, that would bode well for their respective team mates, too, with the front-row having been locked out by one team for the past three years (2016 – Mercedes, 2017 – Mercedes, 2018 – Ferrari). That team dominance doesn’t tend to translate into the races however, with only three one-twos for a constructor in the Bahrain Grand Prix’ history. 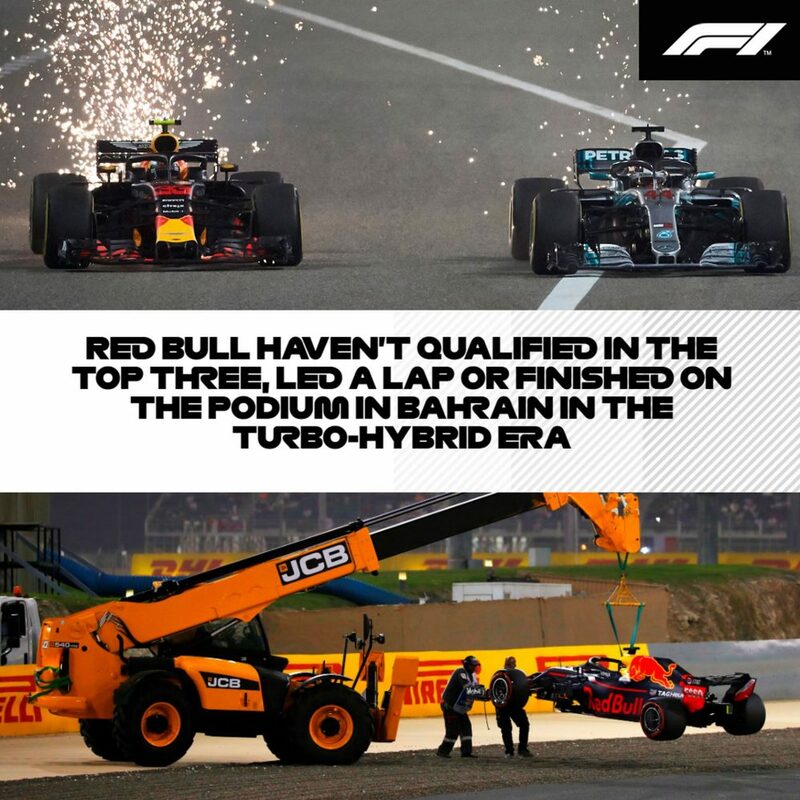 Meanwhile the hybrid era hasn’t been kind to Red Bull in Bahrain, with no driver from the team having started in the top three at Sakhir since the switch to V6 engines. Will Honda power change that and deliver them their first pole in Bahrain since Sebastian Vettel’s in 2012? We wouldn’t bet the farm on it. Who’s looking good for the win? Once again, Vettel is the current form-guy in Bahrain. 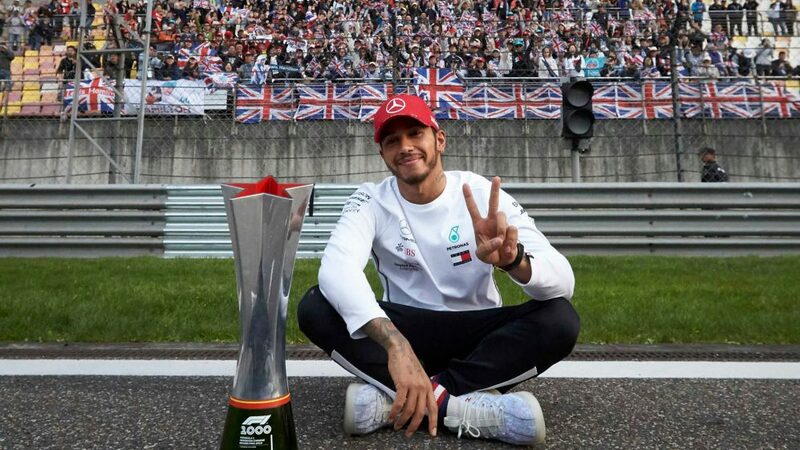 The German has the most Bahrain wins of any driver on the grid, with his four victories distributed equally between his dominant Red Bull days and his career at Ferrari – Vettel having won for the past two years here with the Scuderia. Vettel’s chances look even rosier considering Ferrari’s track record at this, er, track. They’ve taken six wins here over the years, double the next most successful manufacturer (Mercedes), while they’ve led over 100 more laps than Mercedes around Bahrain too (albeit that they’ve appeared at six more Grands Prix here than Mercedes). 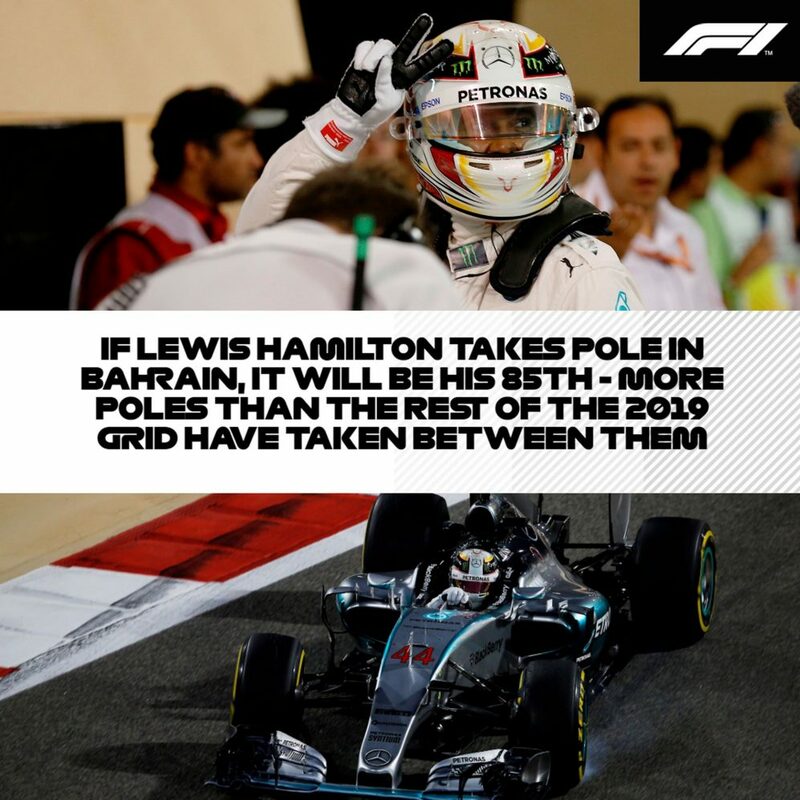 Hamilton is the only other driver on the 2019 grid to have won in Bahrain, having nabbed two victories on the bounce in 2014 – after his and Nico Rosberg’s ‘Duel in the Desert’ epic – and 2015. 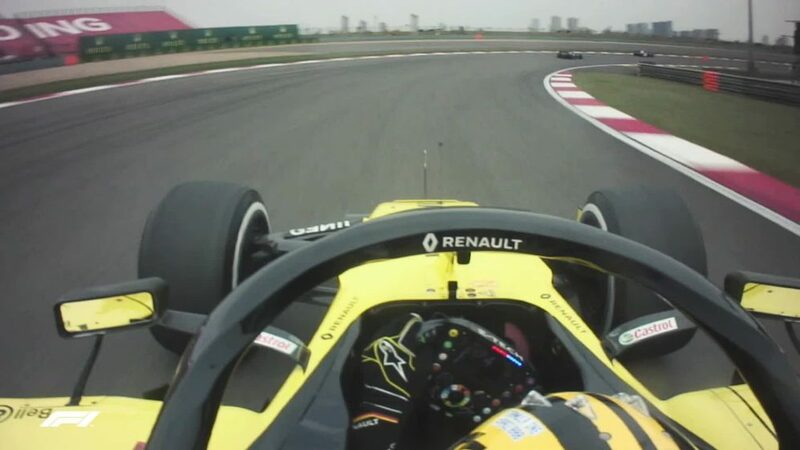 But his record of two wins from 11 starts stacks up badly against his hit-rate at other tracks, such as his five wins from seven at the Circuit of The Americas. On the other side of the Mercedes garage, Bottas will be hoping that the way the stats played out in Australia – him winning at a track where Sebastian Vettel had triumphed for the two previous years – plays out again in Sakhir, especially after the Finn received some opprobrium for his performance in Bahrain last year when he failed to launch an assault on Vettel’s lead in the race’s closing laps. Once again, Red Bull will be third favourite team for the win, the Milton Keynes squad having a less-than-glimmering record at the Bahrain International Circuit since 2014. No Red Bull driver in that period has led a lap in Bahrain or made it onto the podium, so a win might be a stretch too far for the team. 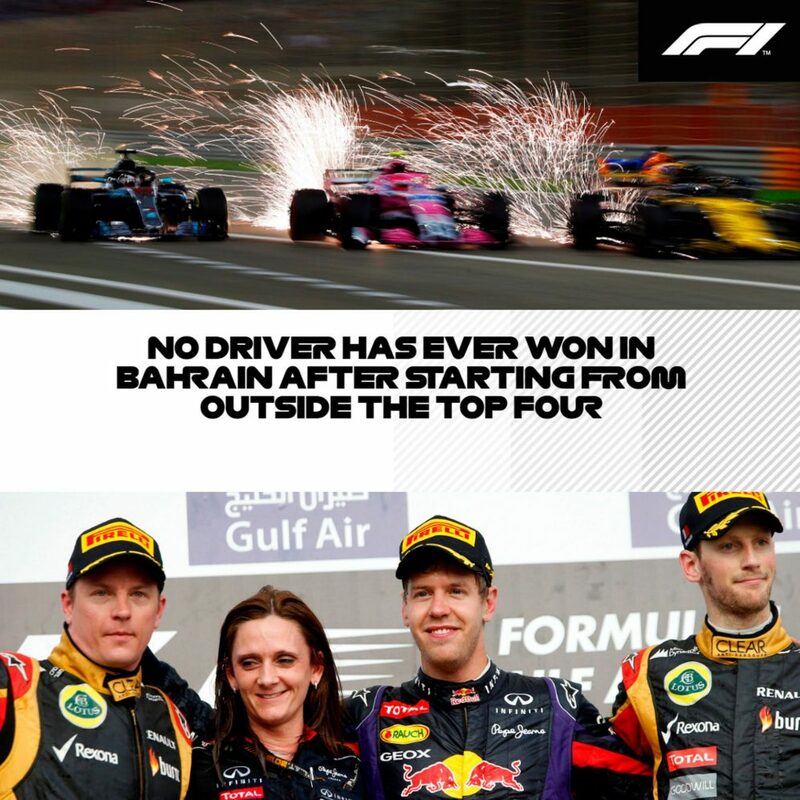 While they can probably forget about the win, Red Bull will nonetheless be dark horses for a podium in Bahrain. In Australia, Max Verstappen took the team’s first podium at Albert Park since 2013, and Red Bull will be hoping that, with Honda power now pushing them along, they can continue their reversal of fortunes at ‘non-Red Bull’ tracks like Bahrain. Working against them will be Verstappen’s poor record here, with the Dutchman having only once finished the race in four attempts – albeit with a stellar drive to sixth for Toro Rosso in 2016. In the other RB15, meanwhile, Pierre Gasly’s best result of his debut season last year came in Bahrain, with an incredible drive to fourth in his (Honda-powered!) Toro Rosso. So the Frenchman has form – and a maiden podium would be the perfect tonic to his point-less Australian Grand Prix. Could a team from outside the top three make it onto the podium? 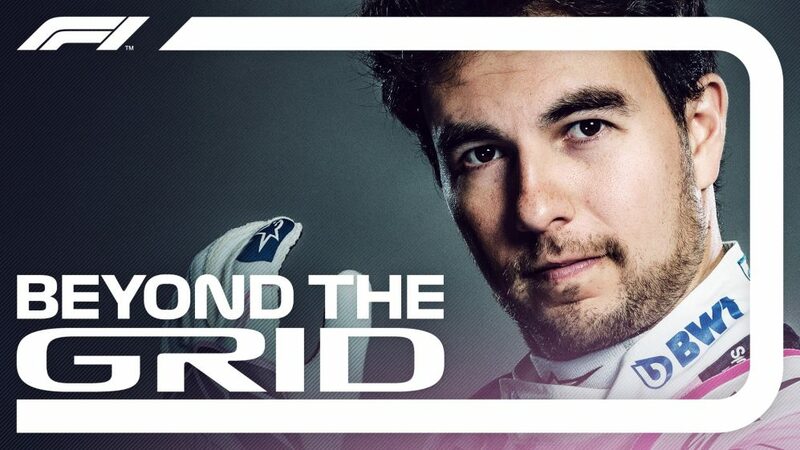 It’s already happened once in the turbo-hybrid era, with Sergio Perez completing the 2014 rostrum for Force India. Bahrain is also one of the top five best tracks for overtaking on the 2019 calendar, with an average of 46 passes per race since 2014. And when you consider that the Australian Grand Prix saw a 367% increase in passes from 2018 to 2019 (from three up to 14), that same ratio shift would see 200+ overtakes in Sakhir! Who’ll hoover up any points on offer? A tricky one, this, given how tight the midfield appeared in Australia. There, we saw eight teams appearing in the top 10, with five of those – Haas, Renault, Alfa Romeo, Racing Point and Toro Rosso – rounding out the last five positions. Out of everyone in the midfield, however, keep your eye on Romain Grosjean. The Frenchman would likely have had a good result in Melbourne had his wheel not parted ways with his Haas – a Haas which Kevin Magnussen drove to an impressive P6, mark you. Grosjean’s Bahrain form, meanwhile, is impressive. 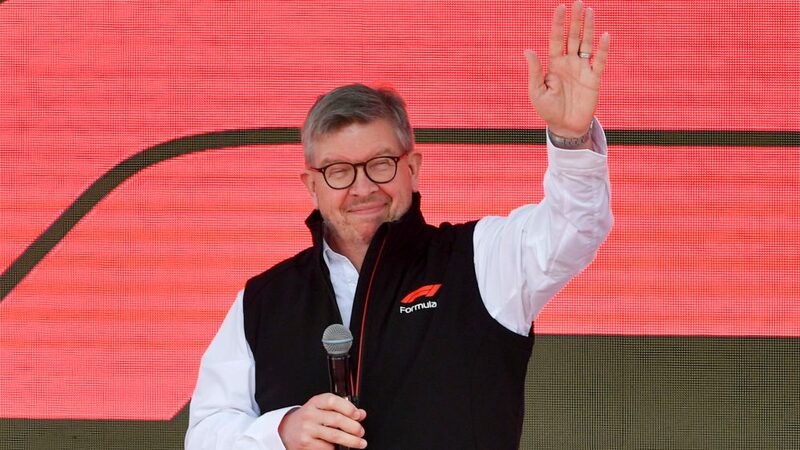 He’s twice podiumed here (with Lotus in 2012 and 2013), was fifth for Haas in their first season in 2016, and has finished each of his seven Grands Prix at Sakhir. F1 Fantasy: What were the best and worst teams for the Australian Grand Prix? His finishing record in Bahrain is bettered only by Hamilton (11 finishes since 2007) and Nico Hulkenberg, who’s finished all eight of his Bahrain Grands Prix, with a best result of fifth in 2014. 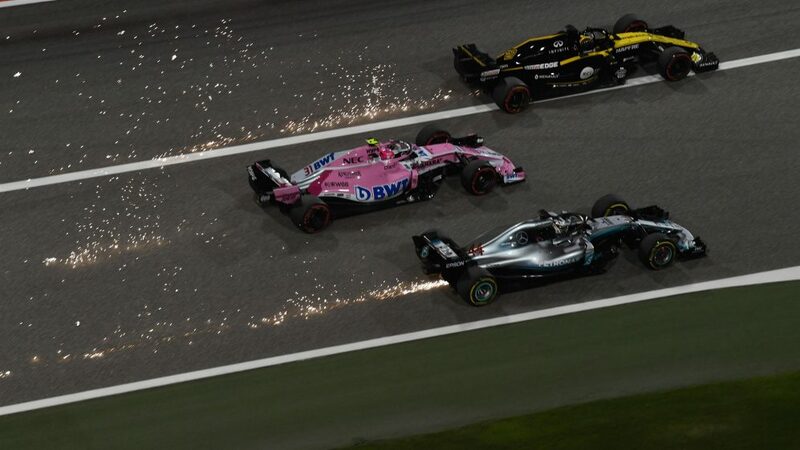 Others with strong streaks here include Sergio Perez who, like Grosjean, has finished all seven of his Bahrain Grands Prix (and also with a best finish of third) while Bottas has made it to the end of all six of his races in Bahrain, and been on the podium for the past two. McLaren’s Carlos Sainz has been less fortunate in Sakhir, his career scorecard for Bahrain reading DNF-DNF-DNF-11th. And while points would seem unlikely for Robert Kubica, the Bahrain International Circuit at least has happy memories for the Williams driver, after he secured his first and only career pole position here in 2008. F1 Fantasy – get in the game! 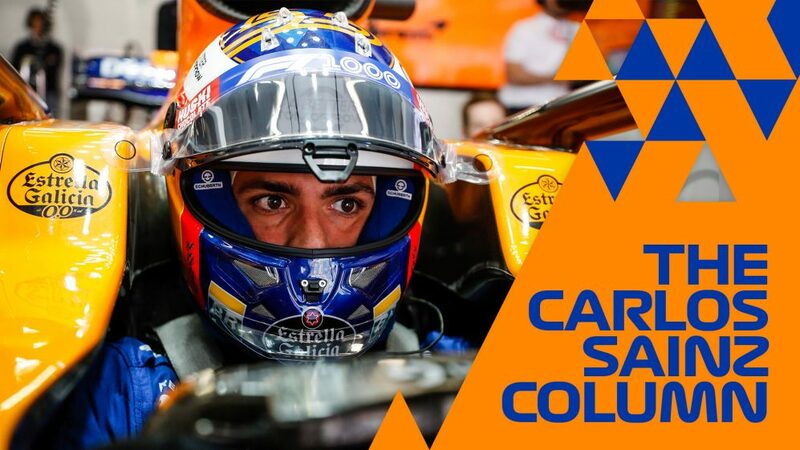 Have you picked your F1 Fantasy team for 2019 yet? 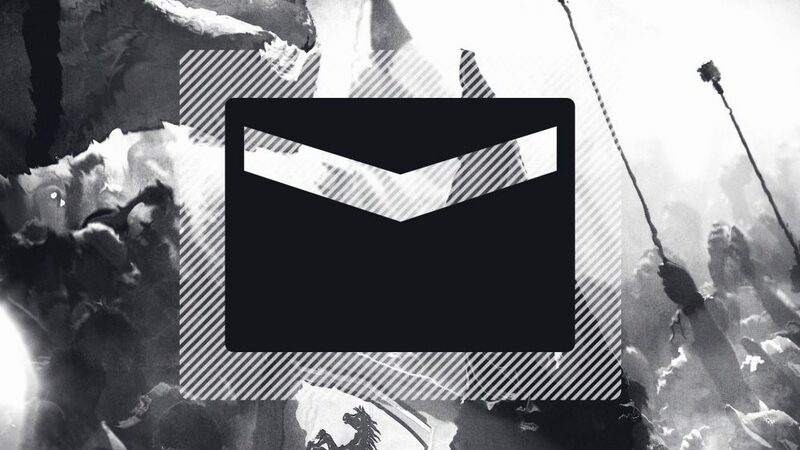 Head here to choose your dream line-up for this season.